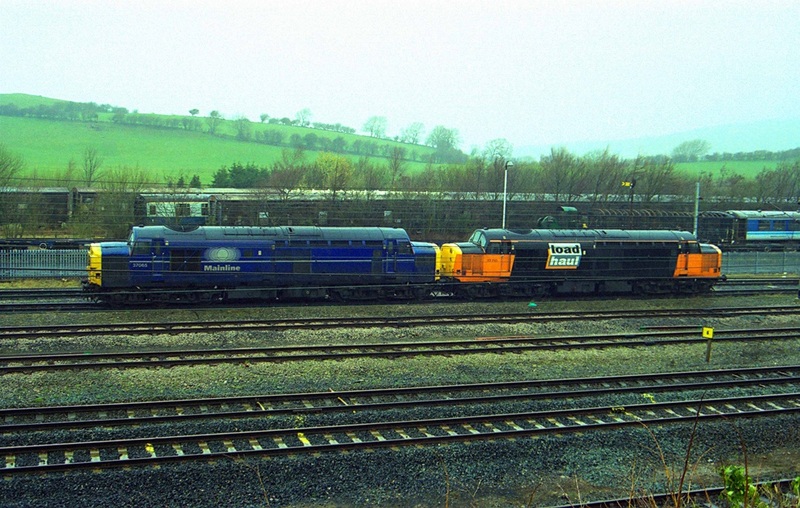 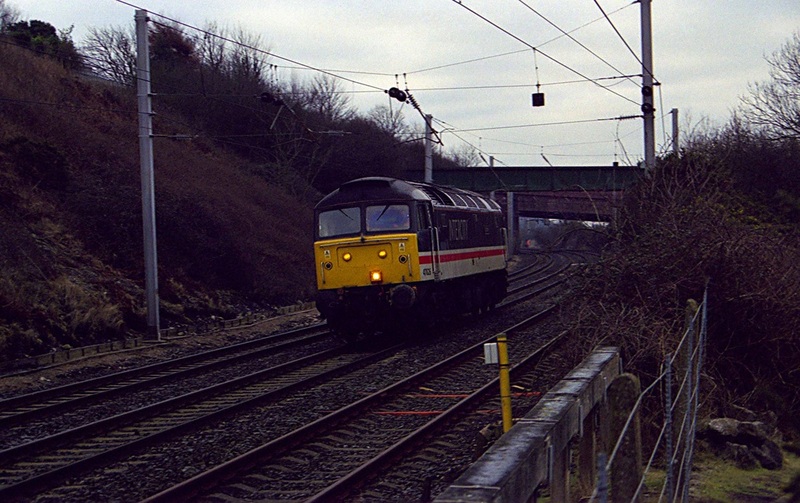 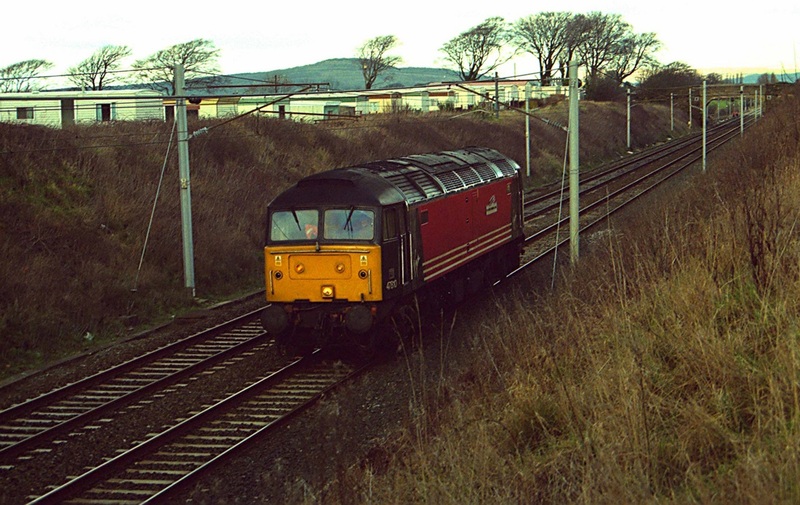 Intercity 47826 heads north early on 9/3/2004 to take up Thunderbird duties at Carnforth. 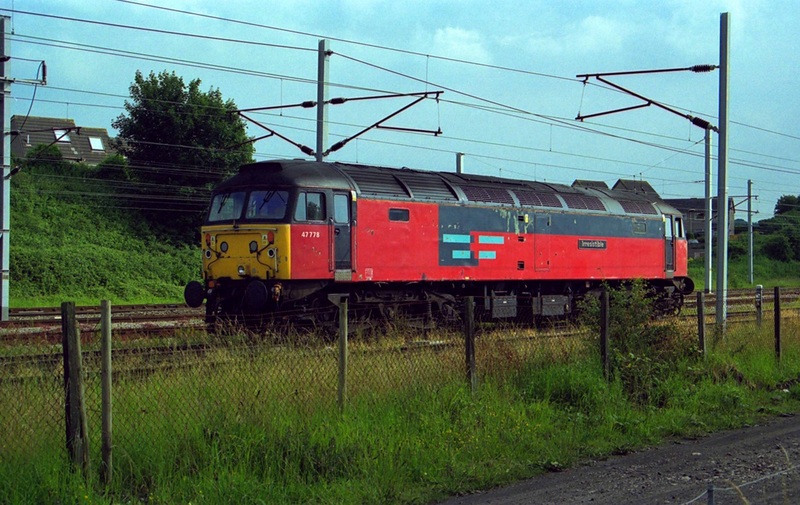 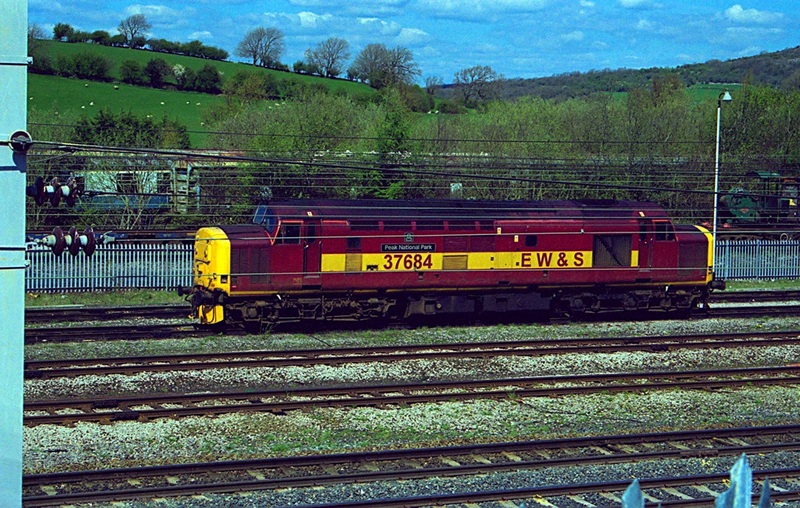 Sometimes even Class 37s were utilised for these duties. 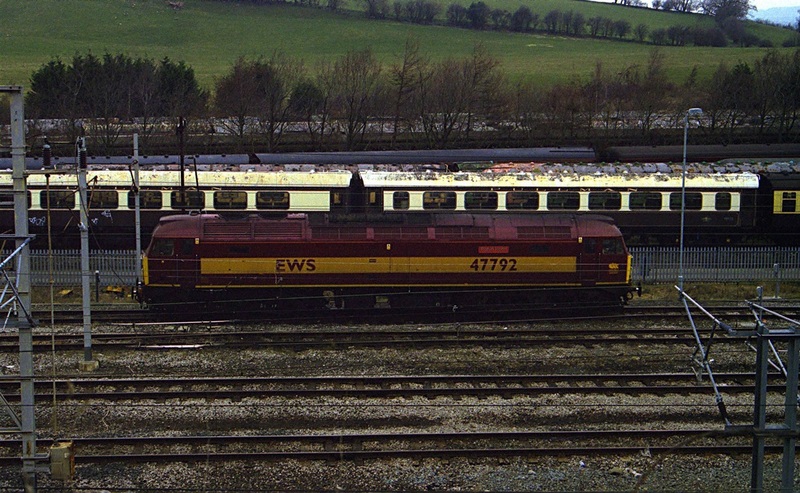 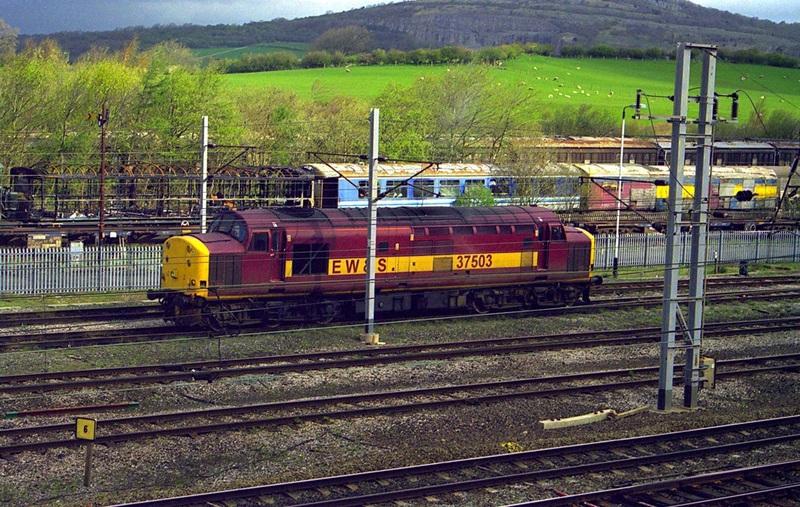 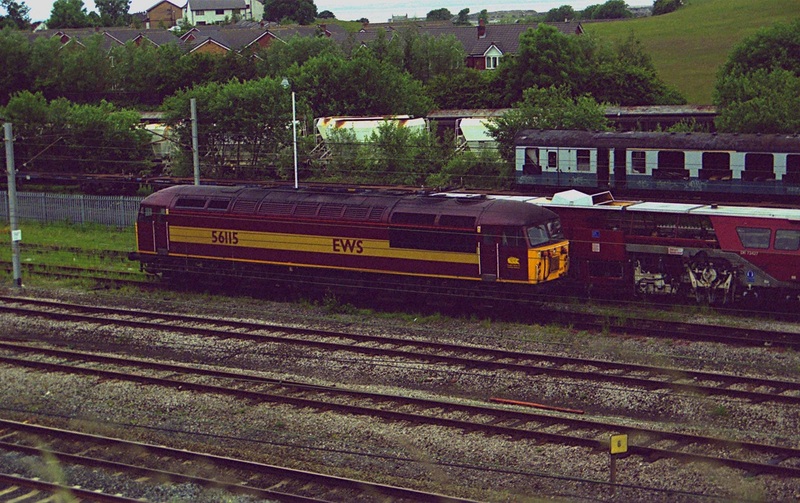 Here EWS 37706 sits at Carnforth on Saturday 24/3/2001. 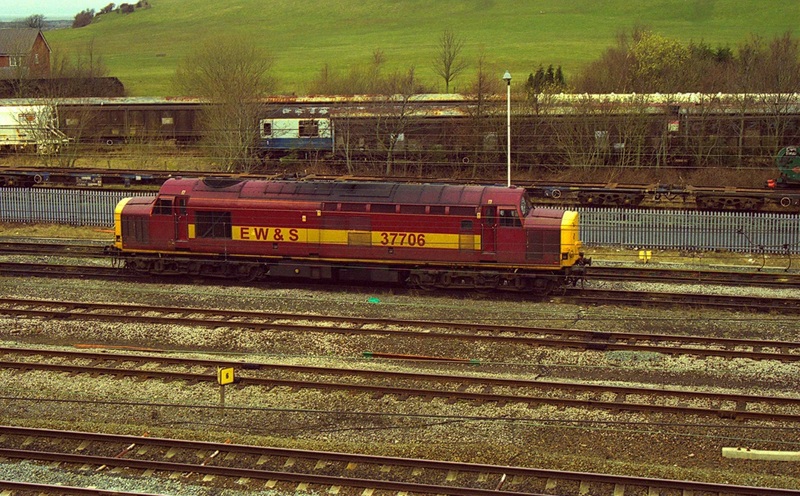 This loco is now part of the West Coast Railway Company fleet.